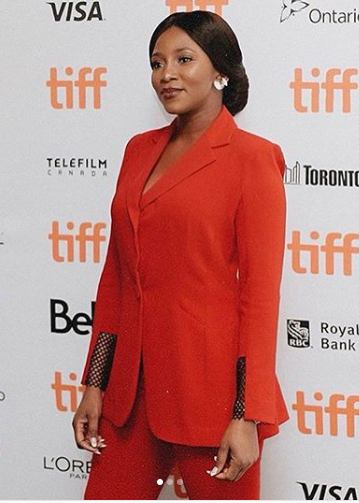 Nollywood actress, Genevieve Nnaji has openly declared she’s a proud feminist who embraces her femininity. 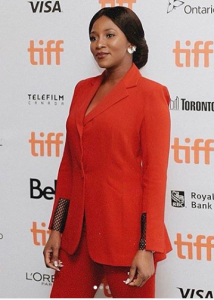 The actress made this known in an interview with Women and Hollywood Magazine, a media orgnaisation that educates, advocates, and agitates for gender diversity in Hollywood and the global film industry. She also made it known that her favorite movie, starring a woman was the “Wonder Woman”.